NetFlow? Netflow-Lite? Are you confused with these two? How much do you know about them? Can Cisco 4948E do the same job as Cisco 4500E? 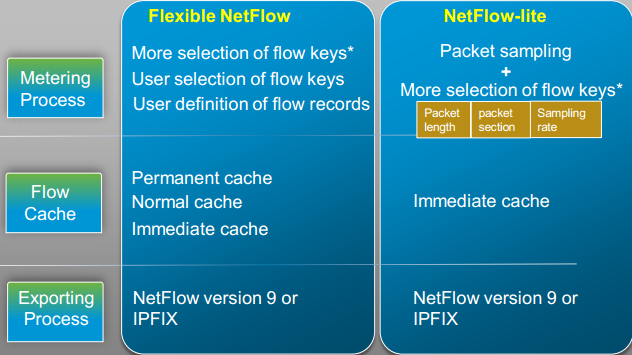 Can you tell some differences between Netflow and Netflow-Lite? Well, if you have some answers for these questions, it will help you select a right Cisco switch. Cisco NetFlow technology is one of the most scalable ways to provide this information throughout your network infrastructure. 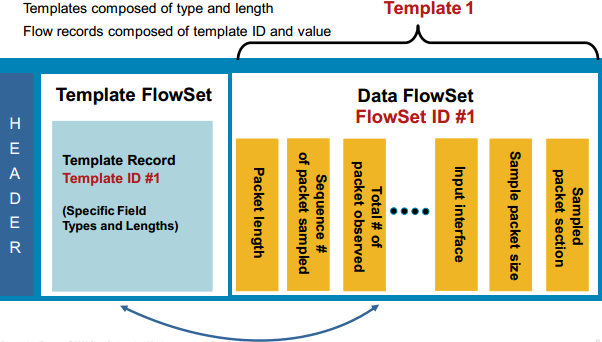 NetFlow-lite (first introduced with Catalyst 4948E) bridges the gap by providing a lightweight solution that allows capturing of important flow information through packet sampling mechanisms combined with the extensibility of NetFlow version 9 and IPFIX. NetFlow and NetFlow-Lite are both the same in reporting capabilities except that NetFlow-Lite is sampling based and is supported only by one reporting tool, which is nProbe. 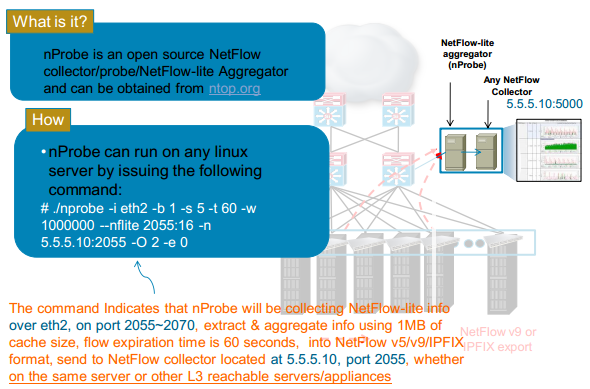 To use NetFlow-Lite with other flow analyzer tools, you need an installation of nProbe which will convert NetFlow-Lite into traditional NetFlow before it can be processed by flow analyzer tools. nProbe is open source tool and is not very easy to setup. The reporting options may not be as extensive as in other flow tools like those from ManageEngine, Solarwinds, etc and is also limited to just NetFlow. If you are familiar with nProbe configuration and setup or you already use nProbe for NetFlow reporting, then you go ahead with NetFlow-Lite. If you prefer a ready to use tool available in the market like Manage Engine, go for the switch which supports traditional NetFlow export. 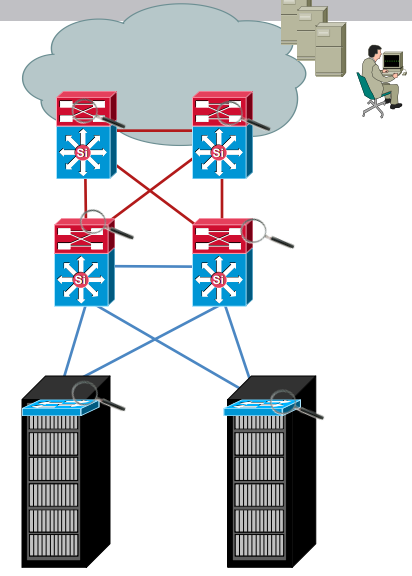 This way you need not have 2 tools in your network to get NetFlow reports. Furthermore, if you have a multi vendor network which sends many different flow formats and need a single tool to monitor them all, with extensive reporting and graphing options, nProbe will not be sufficient and so go with the switch that supports traditional NetFlow. 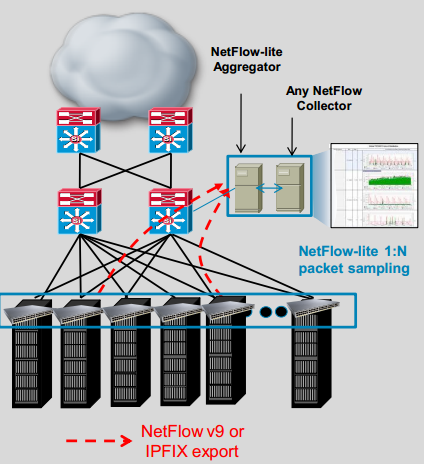 Netflow-Lite technology efficiently provides the metering base for a key set of applications including network traffic accounting, usage-based network billing, network planning, as well as Denial Services monitoring capabilities, network monitoring, outbound marketing, and data mining capabilities for both service provider and enterprise customers. 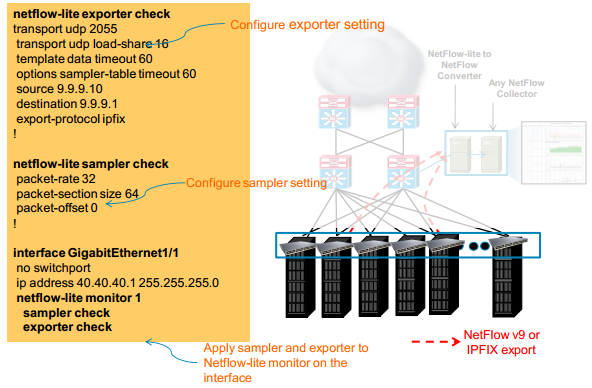 Cisco provides a set of NetFlow applications to collect NetFlow export data, perform data volume reduction, post-processing, and provide to end-user applications easy access to NetFlow data. 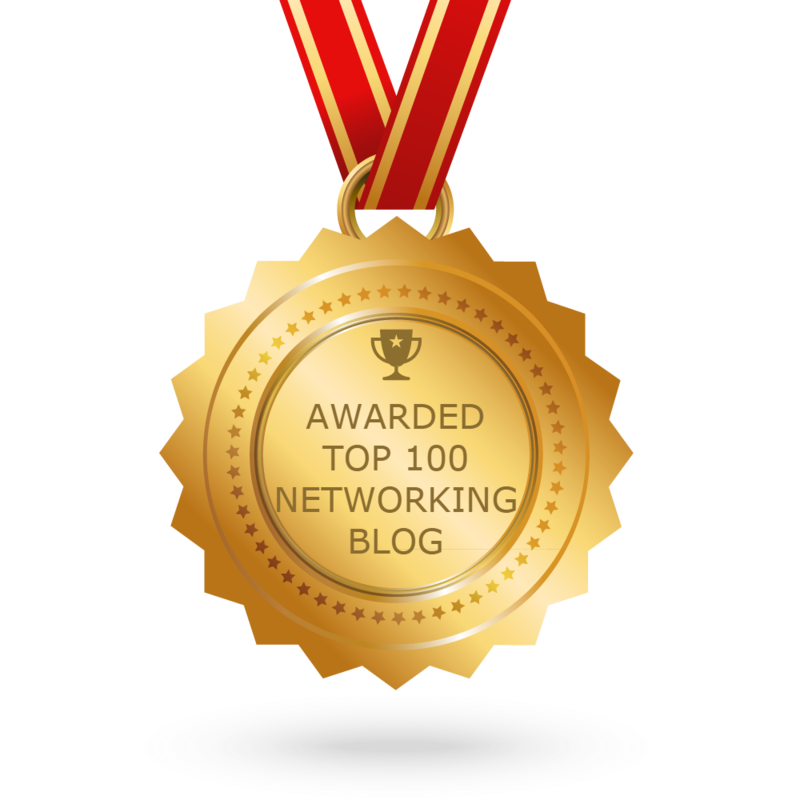 Cisco is currently working with a number of partners to provide customers with comprehensive solutions for NetFlow-based billing, planning and monitoring. Traffic monitoring capability for east-west & north-south L2/L3 traffic. 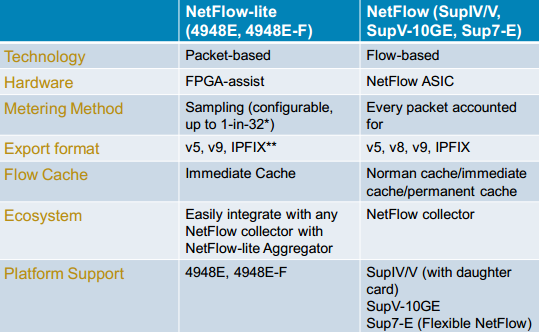 Why do I Need a NetFlow-lite Aggregator? Parse NetFlow-lite data to extract information such as src/dst IP address, TCP/UDP port, packet length, etc. How many switches can be in a zone?